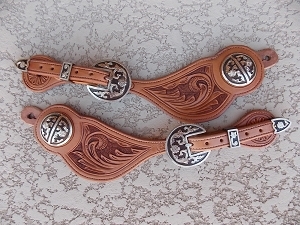 Reins and Romal: These are high quality reins and romal. 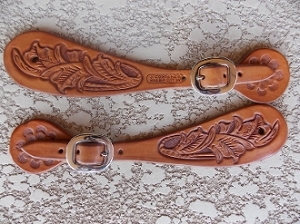 They are flexible and well made. 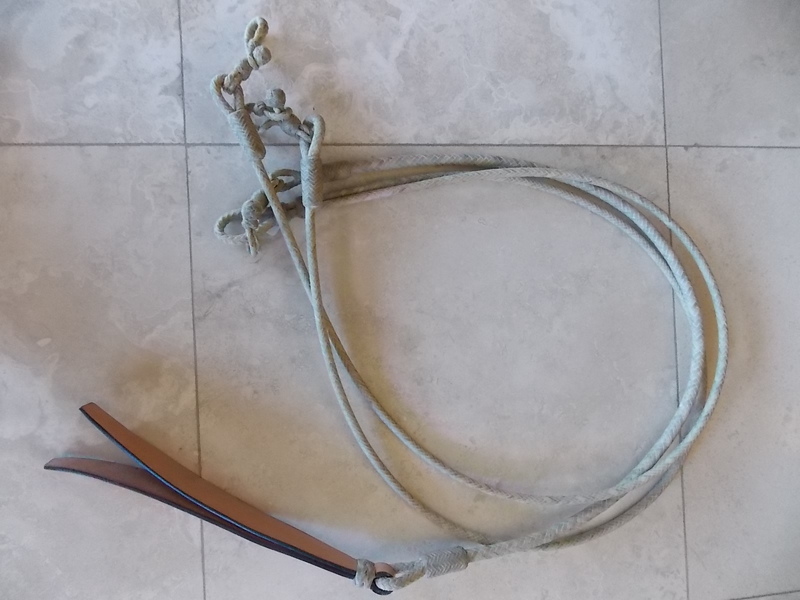 This pair of reins measures 54" from bit ends to romal.